US President Donald Trump hosts Thailand’s Prime Minister Prayuth Chan-ocha in the White House today. The visit represents a warming of what has been a strained relationship between the two countries in recent years. 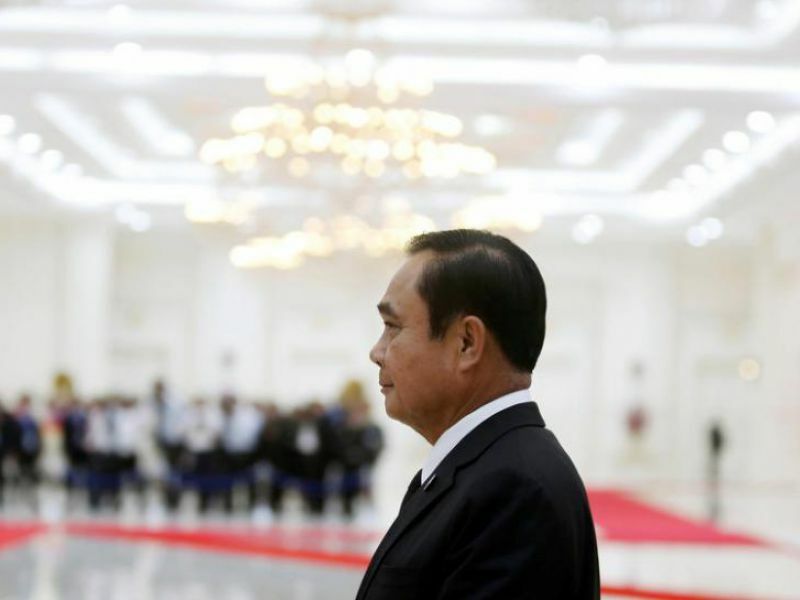 Following the 2014 military coup that installed Prayuth as Thailand’s authoritarian leader, the US suspended a third of its military aid—about $3.5 million—and imposed restrictions on the sale of arms to the country. To fill the void, Bangkok turned to China, inking millions worth of arms deals to procure main battle tanks and submarines. Mr Prayuth will hope that Trump’s invitation will mark a reversal in US policy and help legitimise his government while leading opposition parties and human rights organisations warned that the visit will accelerate the removal of democracy and civil liberties in Thailand. Trump, on the other hand, will likely prioritise the North Korea issue; the US has previously accused Thailand of allowing North Korean front companies to operate in the country, despite Prayuth’s regime claiming trade between the two states has fallen by 94% this year. Washington is expected to encourage regional states to further “freeze out” North Korea, an endeavour in which Trump will expect Thailand to play a leading role in.